Get your sewing life off to a great start with this single session, 2-1/2 hour introductory class! 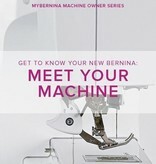 Your machine purchase with Modern Domestic includes this informative (and fun!) 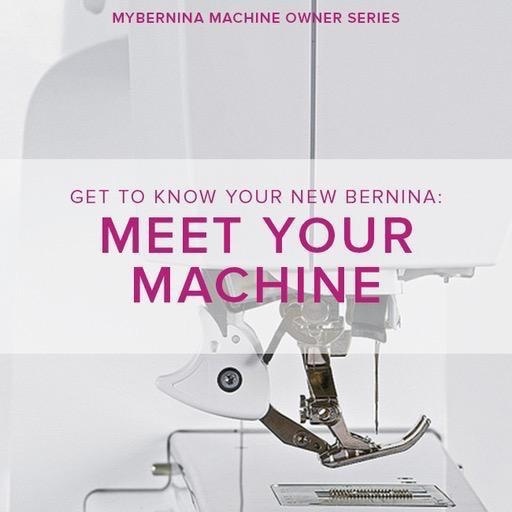 instructional class on all your new machine can offer you as a sewist. We'll go over proper presser feet for your projects, stitch functions, memory capabilities (if applicable), and basic maintenance. Guaranteed you will feel ready to tackle your dream sewing projects! Talk with a staff member about signing up for Feet and Accessories and Advanced Features Classes next!